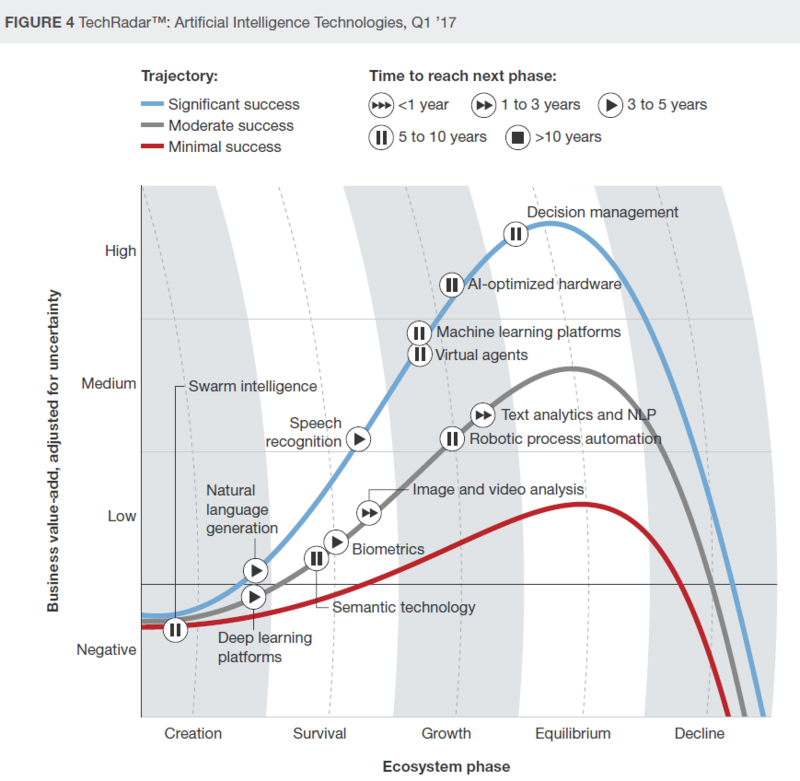 In Artificial Intelligence Bulletin – Hot Technologies and Solving Problems we see the top-10 hot AI technologies, 5 major hurdles, Canada establishing a strong foothold, and how Facebook leverages AI. When Facebook suggests you “tag” a friend in a photo, it generally suggests that friend’s name. That small interaction provides a glimpse into the world of an emerging and powerful aspect of artificial intelligence (AI) in action — image recognition. With its treasure trove of words and pictures from 1.79 billion monthly active users, it is using that data, combined with recent advancements in AI, to propel this and other technological advances. Facebook may well have the lead in facial recognition, even extending a step further into the realm of facial verification. It released a research paper in 2014 in which it reported 97.35% accuracy, which approaches human levels of recognition. So accurate, in fact, that Facebook removed the feature for European Union citizens at the EU’s request to protect privacy.